(2)Selection and Maintenance of a Countywide Computer System. (3)Certification of gross assessments to the county Auditor. Per IC 6-1.1-28-1(d), The county assessor is a nonvoting member of the property tax assessment board of appeals (PTBOA). 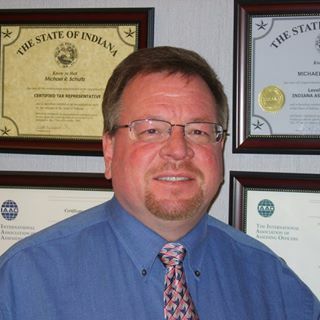 The PTABOA is comprised of two appointments made by the La Porte County Council, one of whom must be certified by the State Board of Tax Commissioners as a Level II Appraiser. Two freehold appointees made by the County Commissioners, one of whom must be certified by the State Board of Tax Commissioners as a Level II Appraiser. The fifth member is the County Assessor. No more than three members may be from the same political party. More than any other elected member of county government with executive functions, the County Assessor functions under the direction of a state agency. The Department of Local Government Finance provides the County Assessor with detailed guidelines in the conduct of official business. The County Assessors advises and instructs all Township Assessors of the County as to their duties, serves as a reviewer and records the returns made by the Township Assessor.